Cattelan Italia furniture uses high-quality materials with serious attention to details. 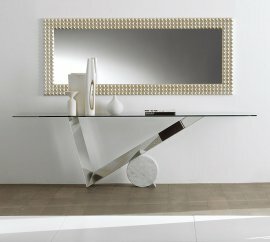 The line of Cattelan Italia console tables are modern and unique particularly the bases. 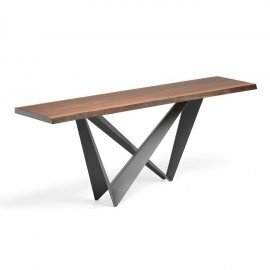 The console tables don’t use the regular four legs—most have sculptured bases that make them the center of attention in the house. 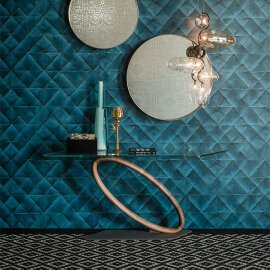 Some of the modern console tables have a uniquely structured base in graphite embossed lacquered steel. Some bases are made of Canaletto walnut. Materials for the table top are clear glass, extra clear glass or Canaletto walnut.